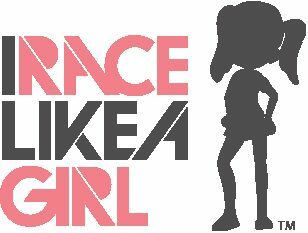 IRACELIKEAGIRL is a women’s endurance team and community created and supported by professional triathlete Angela Naeth. The team provides opportunities for girls and women of all ages and abilities. Team members support, encourage and inspire one another in the sport of triathlon; cycling, running and swimming! This unique project gives new triathletes and seasoned veterans opportunity to be part of a team and enjoy a community that brings out the best in themselves. 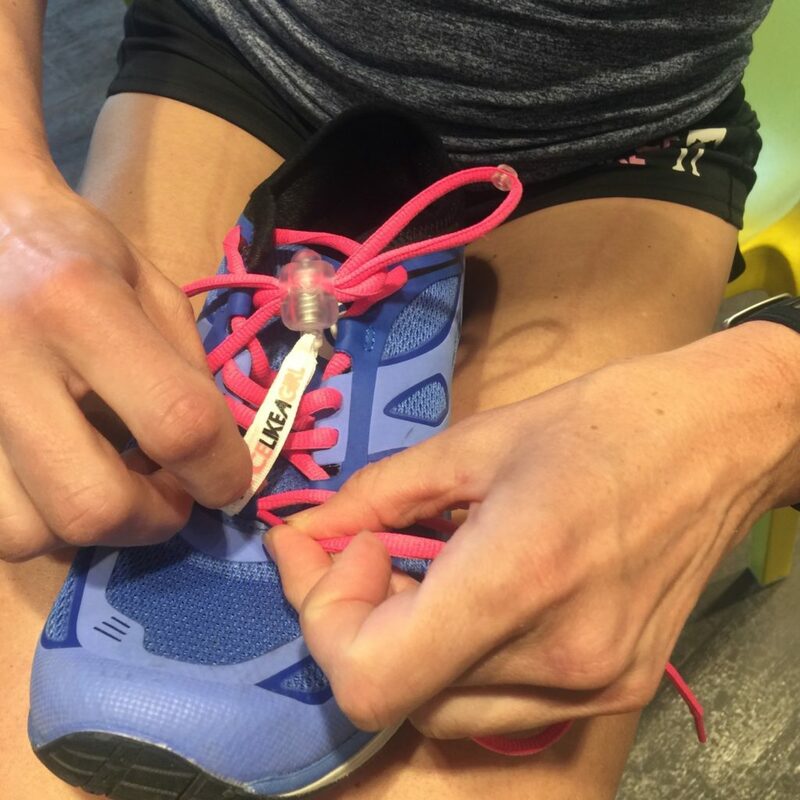 Including a members-only forum plus personal contact with Angela, members have everything they need to train and race to their potential. There is access to exclusive events, a chance to meet new people, team challenges, giveaways from sponsors, virtual races, and much more. 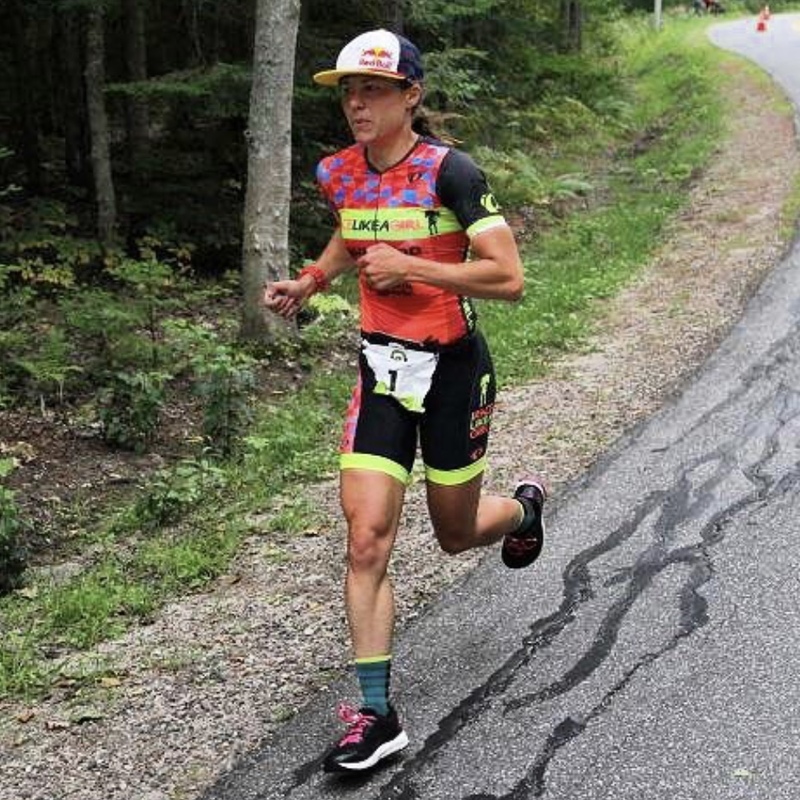 Inspire, empower and motivate other women in the sport of triathlon. Promote fitness, positive change, and triathlon. Connect with women from across the globe. 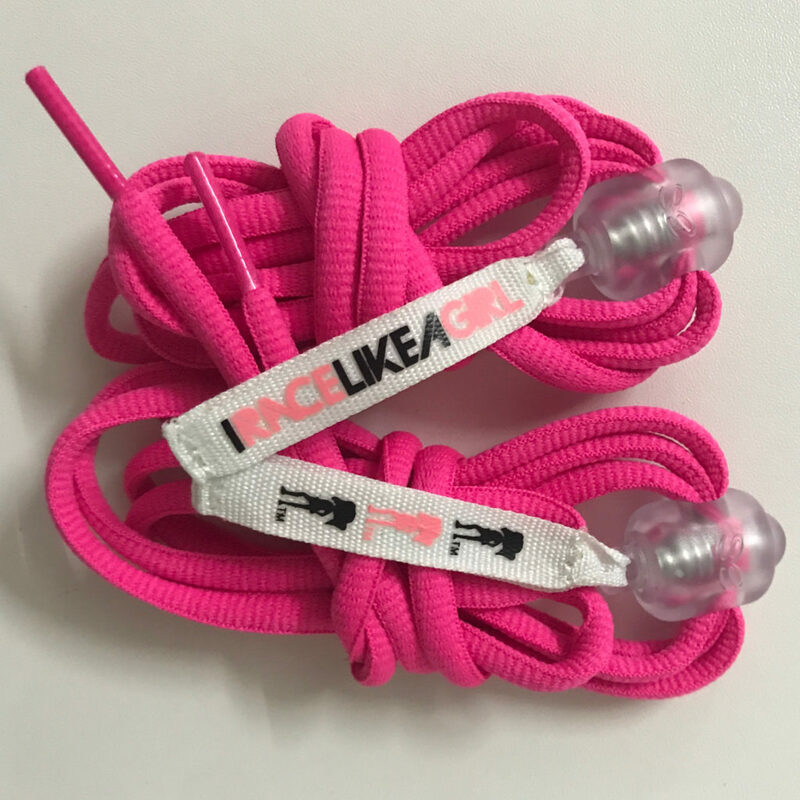 Greepers is delighted to be working with Angela and the IRACELIKEAGIRL team and support them in their mission!